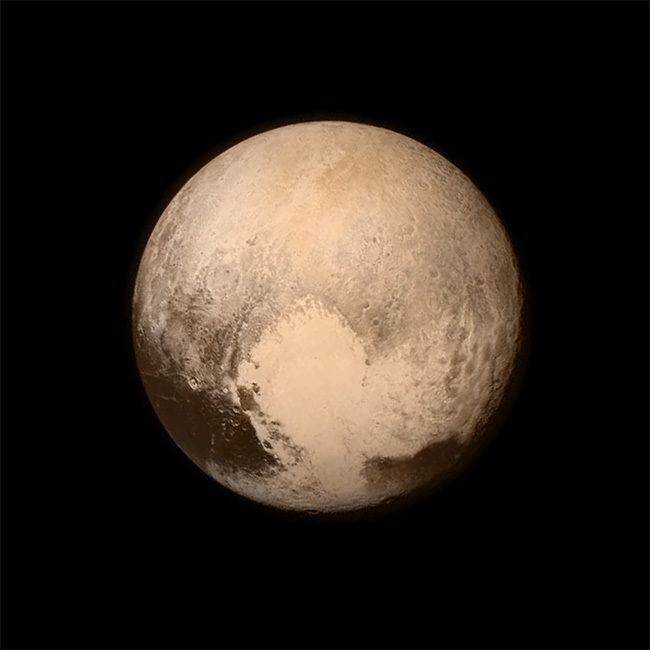 Nasa’s New Horizons spacecraft reach Pluto today and for the first time in history we have a close up image of the Planet. I know, I know it’s no longer a Planet, but maybe it should be. 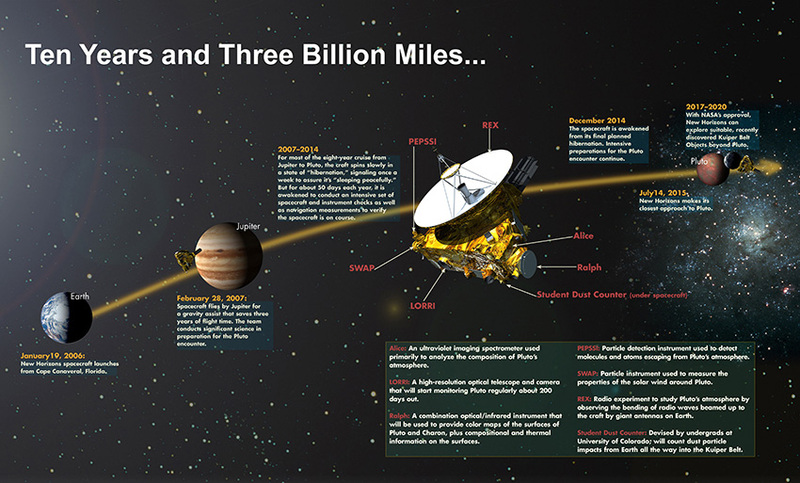 New Horizons started its 10 year journey back in January of 2006 and according to NASA arrived at Pluto only 1 minute earlier than predicted when it set off. This is a very exciting time in space exploration. I can’t wait to see what they learn about Pluto and our Solar System. You can follow along with the journey at the following links.